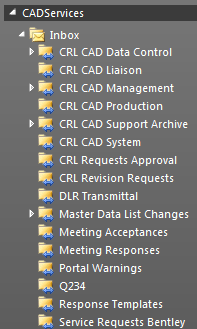 The Crossrail CAD Services Team manages the Crossrail Electronic CAD Management System (ECMS). 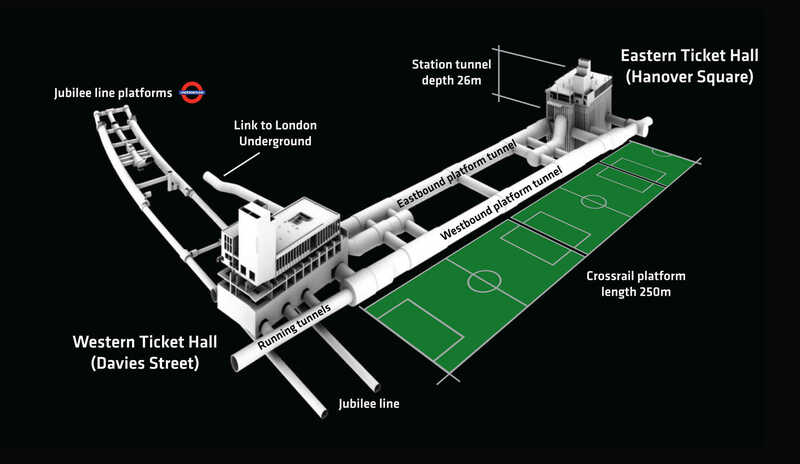 This is a secure and collaborative information environment provided by Crossrail for use by contractors and designers. 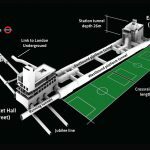 The approach is unique for major projects but enables the creation of a comprehensive ‘single source of truth’ CAD model that can be shared across multiple users. 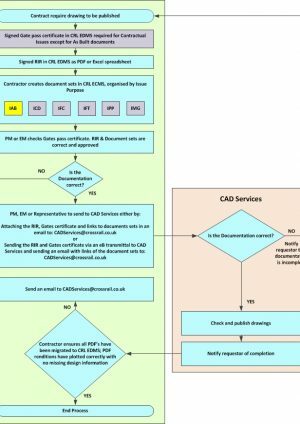 This ensures consistent CAD standards across all designs and a uniformity of solutions, and allows proper 3D design model coordination across different design disciplines with over 25 organisations and 450 users at any one time. Learning Legacy papers include the requirements used to establish CAD components, as well as a paper on the technical support of the CAD environment itself that show how it can function within a Common Data Environment.